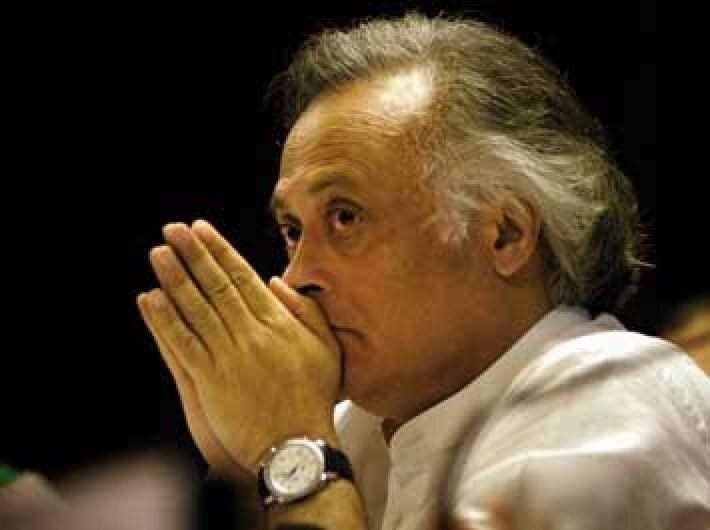 Jairam Ramesh of the Congress led the opposition attack on the government during the discussion on the Aadhaar bill in the Rajya Sabha on Wednesday, putting finance minister Arun Jaitley in an embarrassing situation. Last fortnight, Jaitley had defended the move to term the Aadhaar legislation as a money bill, and also cited two bills, from 1983 and 1986 (that is, passed during Congress regimes), which were passed as money bills even if they did not look like exclusively about the consolidated fund of India: the African Development Bank bill (passed on March 13, 1983) and the Juvenile Justice Bill (passed on August 22, 1986). Ramesh said these two bills were not money bills, and thus the government was not speaking truth in making that claim. With a dramatic flourish, he produced a paper, from the Rajya Sabha secretariat, validating that the two bills were indeed not money bills. Jaitley later sheepishly added that even at the time of this debate the Lok Sabha website maintains they were money bills. [Indeed, more than an hour later, when Governance Now checked, they remain classified as money bills.] However, Jaitley admitted that his information might be incorrect.